When you can't get your vehicle to start or get you from point A to point B, give us a call at Chandler Towing. 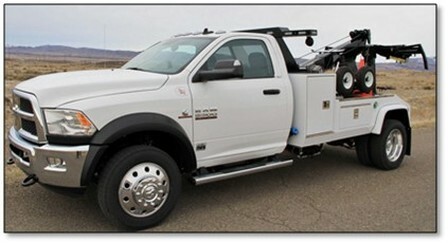 We Tow Chandler folks 24 hours a day. We tow Chandler residents and passersby 24/7, whether it's 2:00 pm or 2:00 am, give us a call and we will come pick you up and get you and your car or truck or motorcycle or RV where you need to go. Save yourself some time and call us first. It can be as little as $65 depending on where you are broken down. We are a family owned and operated tow company. According to Wikipedia, the first wrecker was invented in 1916 by Ernest Holmes, Sr., of Chattanooga. He was a garage worker inspired after needing blocks, ropes, and six men to pull a car out of a creek. Neato, huh?